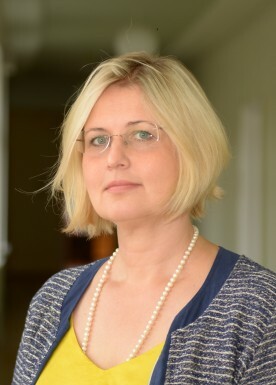 Experience: Since 03/2018 Head of the Steering Group of the International Forum “Time for Children!”. Project coordinator of Ministry of Environmental Protection and Regional Development. 2014 – 2018 Private business in the field of real estate management, outsourced accounting, financial control and supervision. 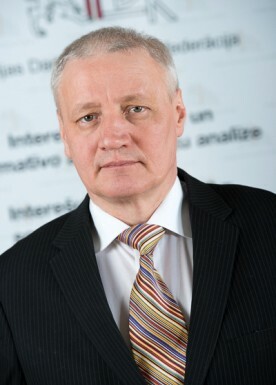 2011 – 2014 Member of Saeima, Parliament of Latvia, Chairperson of the Public Expenditure and Audit Committee, Member of Social and Employment Matters Committee, Member of Demography Subcommittee. 1995 – 2011 Accounting, financial control and supervision responsibilities in private sector enterprises. Languages: Latvian, English, Russian, Swedish. Cooperation platform “Demografical case center” manager. His main task is to actively fight for families and facilitate the development of family support policy in the Parliament and the government. 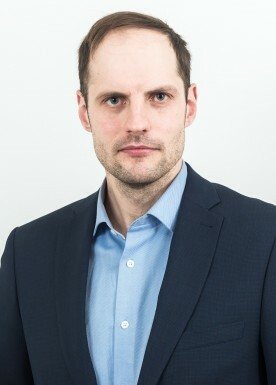 Chairman of the board for “Nākotnes Fonds” foundation. Martins is the idea generator who has the main task to approach the public and bring to their attention the fact that we cannot delay the search for solutions within the demografical field. 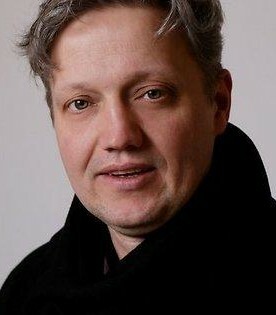 The manager of Latvian family organisation “Mammamuntetiem.lv”. 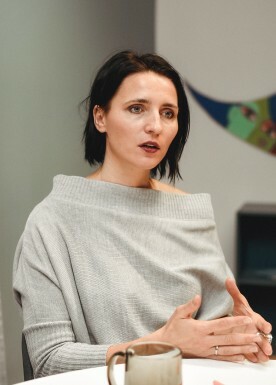 Inga raises 3 children and actively fights for mothers and fathers are heard, that is why Inga is chosen as one of the ambassadors for Latvian Honor family Year. Since 1996 as the member of Jurmala large family society has actively participated in the improvement of the social guarantees for children and families. Master’s degree in law science. 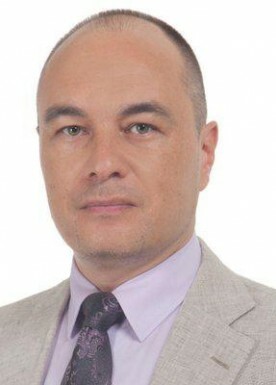 Experience: from November 2012 until now he is the Director of Environmental defense and regional development ministry – director of regional politics department. Main tasks – the preparation of regional policy, where most important question that is being adressed is the demografical problems. 01.09.2002.-21.07.2006.– Riga STradins University EUropean Studies faculty – Bachelor’s degree in social science politics. Adviser at Cross-Sectoral Coordination Centre, coordinator of expert collaboration platform “Centre for Demographic Affairs”. Main responsibilities: proposal development for improvement of the demographic situation; development and improvement of support tools for advancing the quality of life for families with children. Sociologist – extended experience in marketing and public opinion research projects.